Beth! 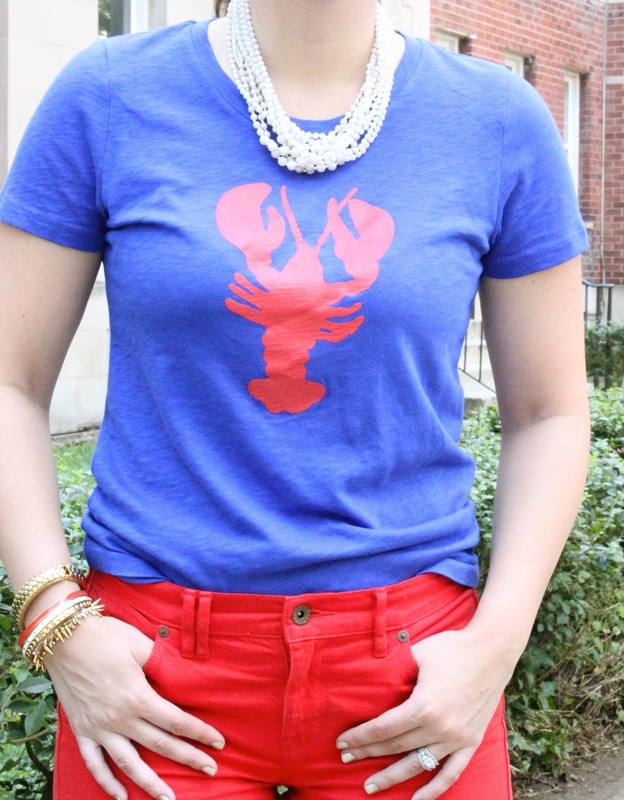 Love those red madewell shorts with the cute lobster tee! A classic summertime look:)! Beautiful pearl necklace. Pearl jewellery is really a very beautiful jewellery whether you wear with any outfit. Pearl has different luster which makes it unique to any other jewellery. I also have pearlsofpurity-pearl jewellery sets and I love this because it gives me a classy look and on every occasion it looks shiny.